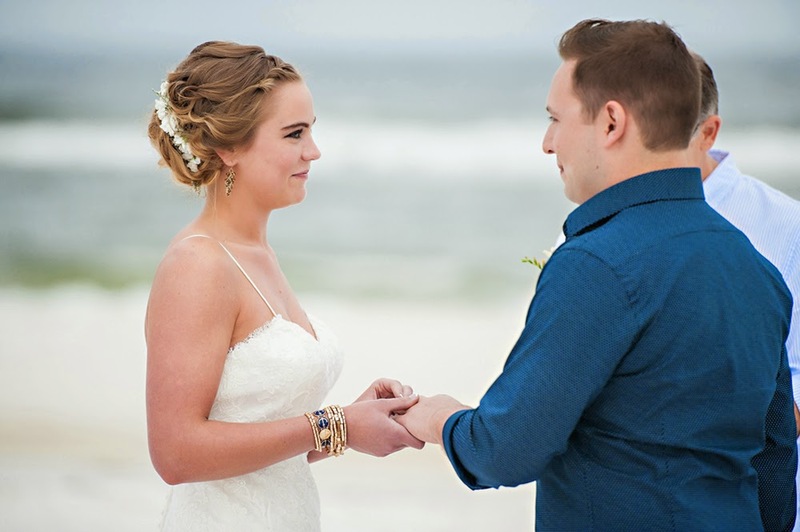 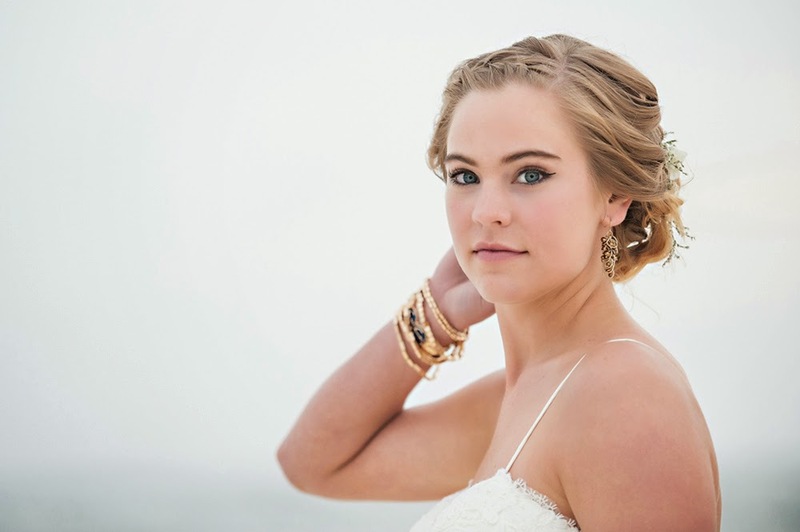 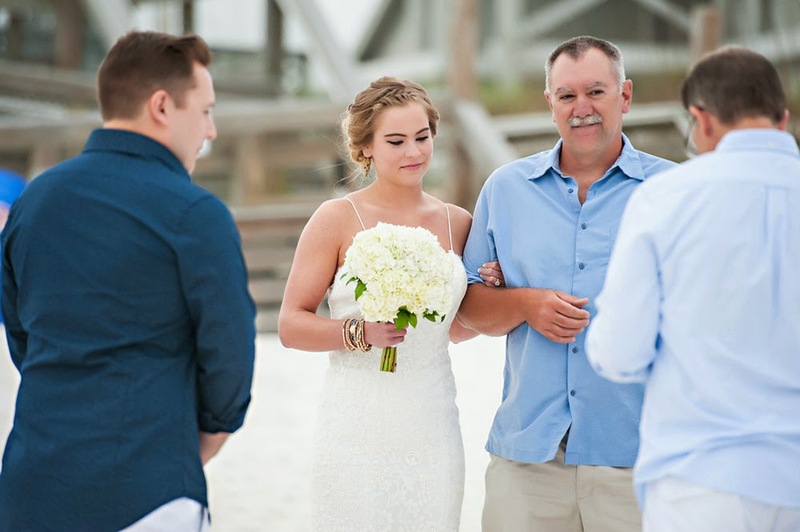 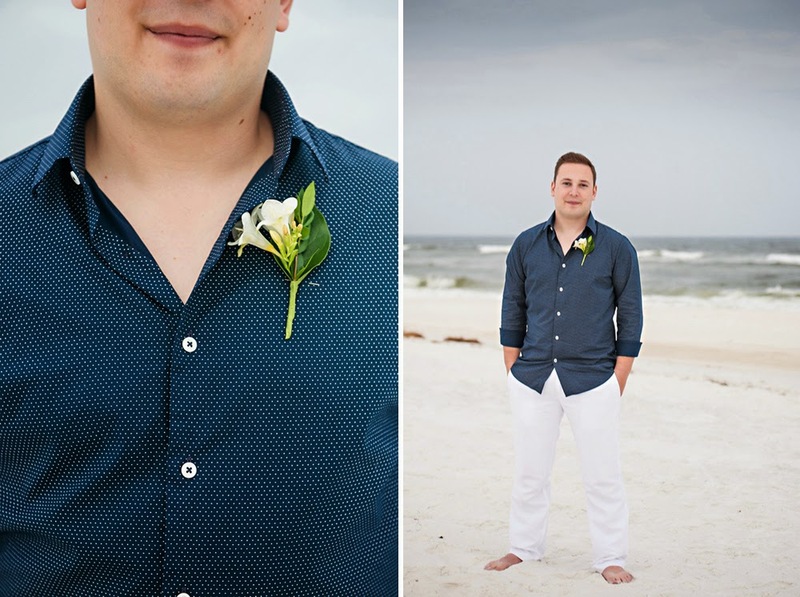 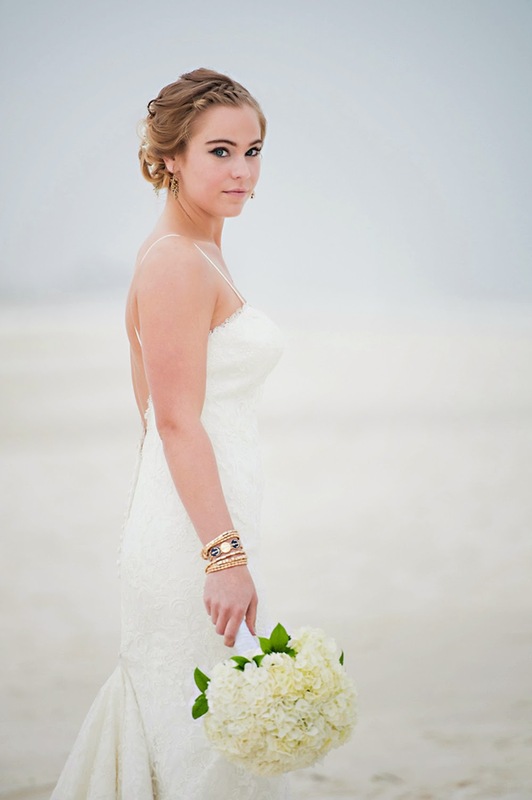 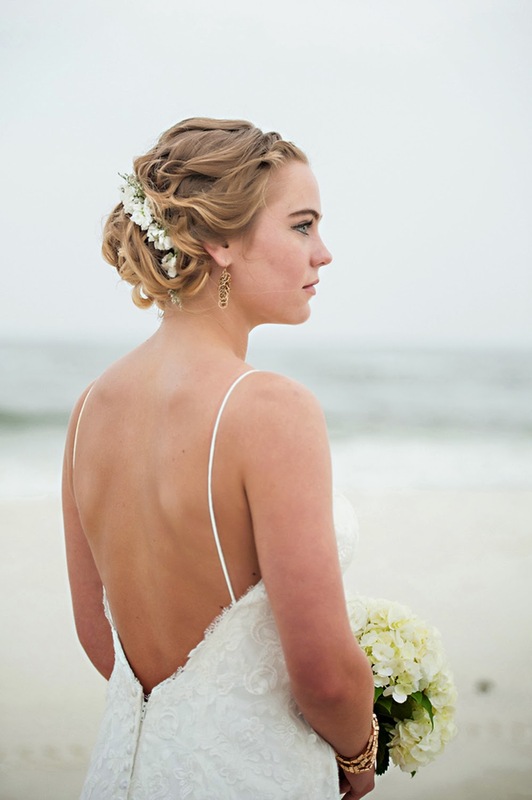 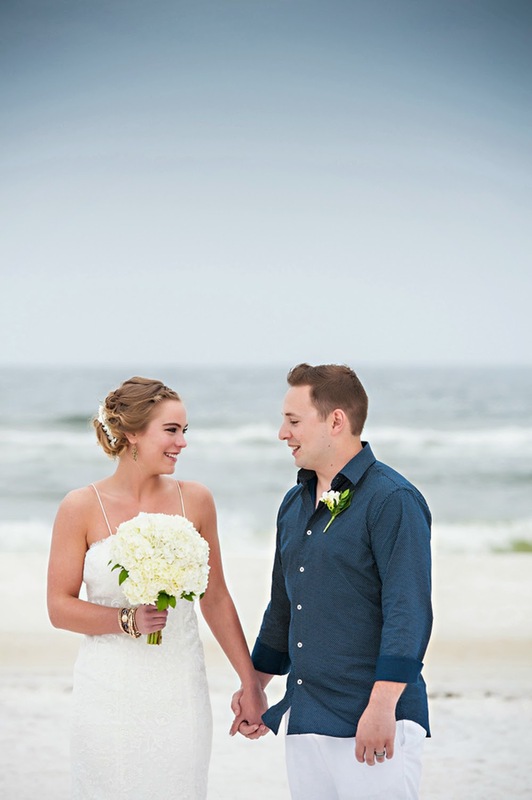 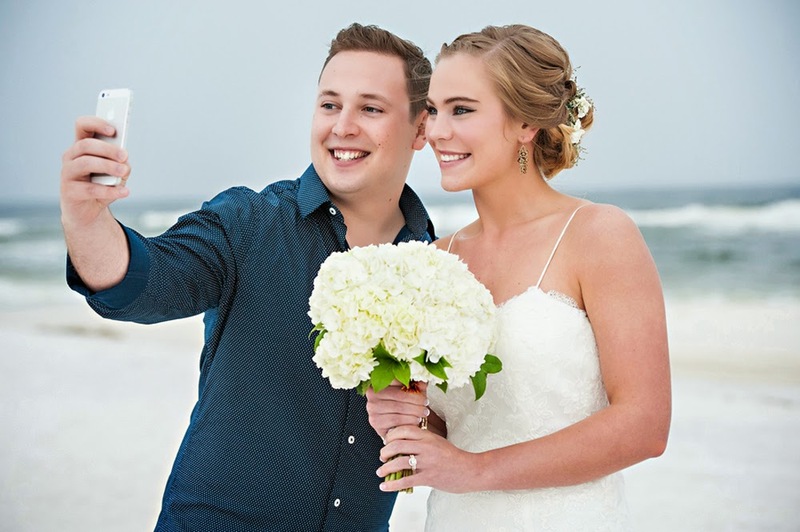 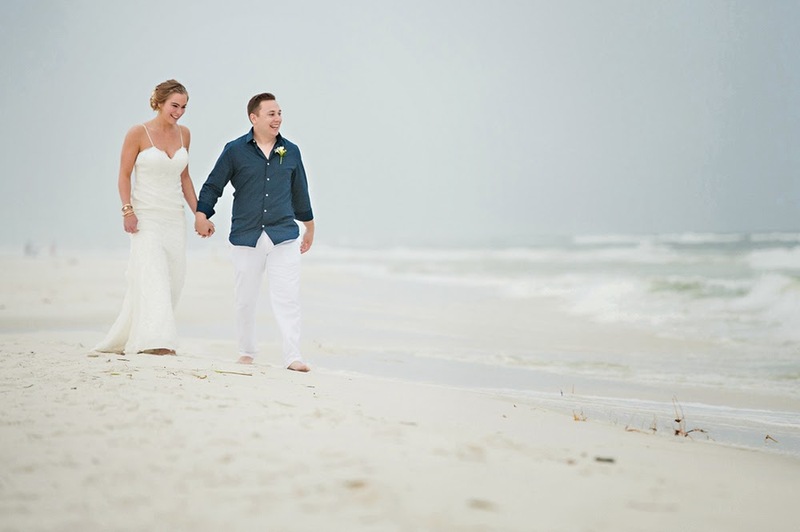 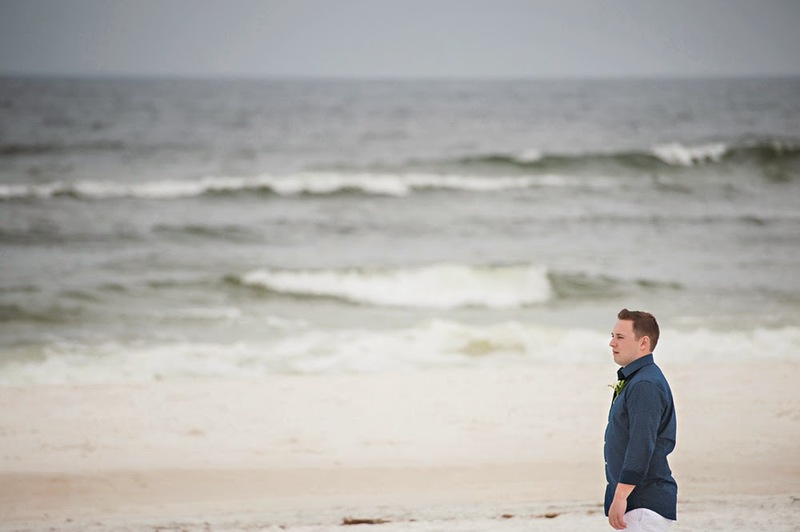 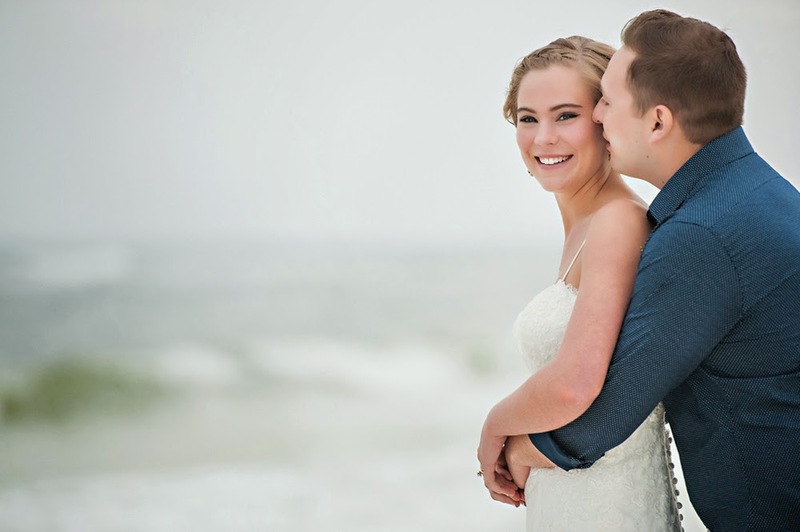 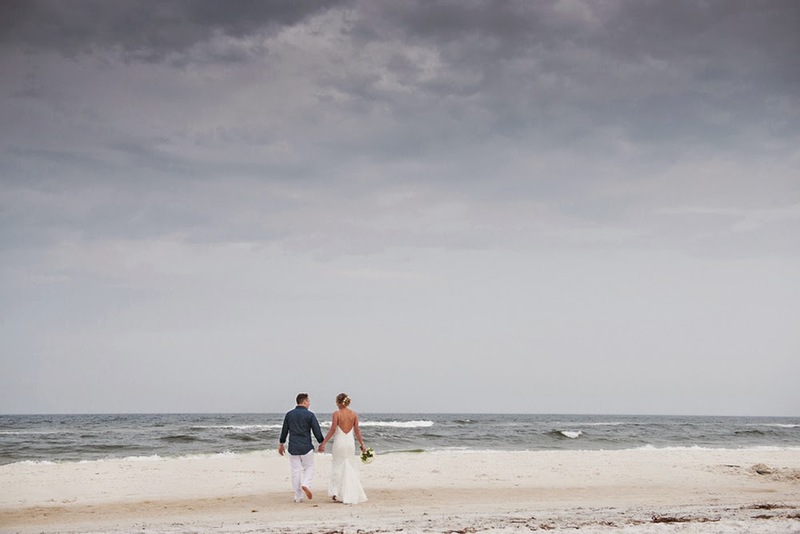 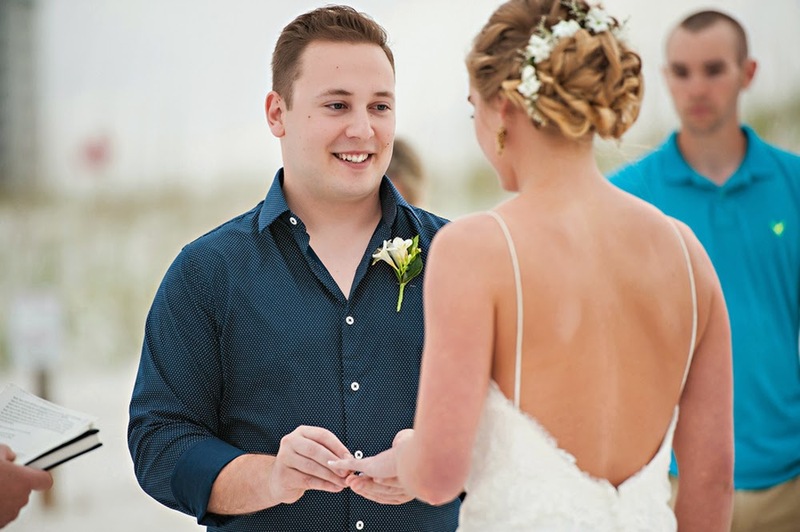 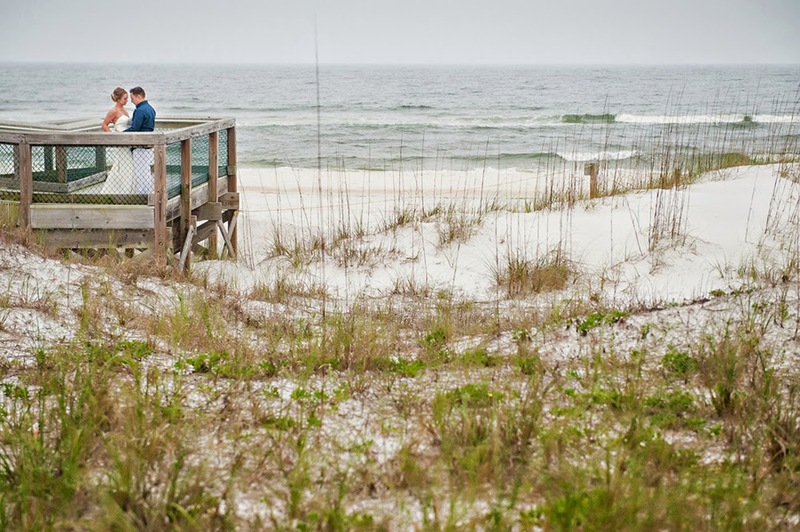 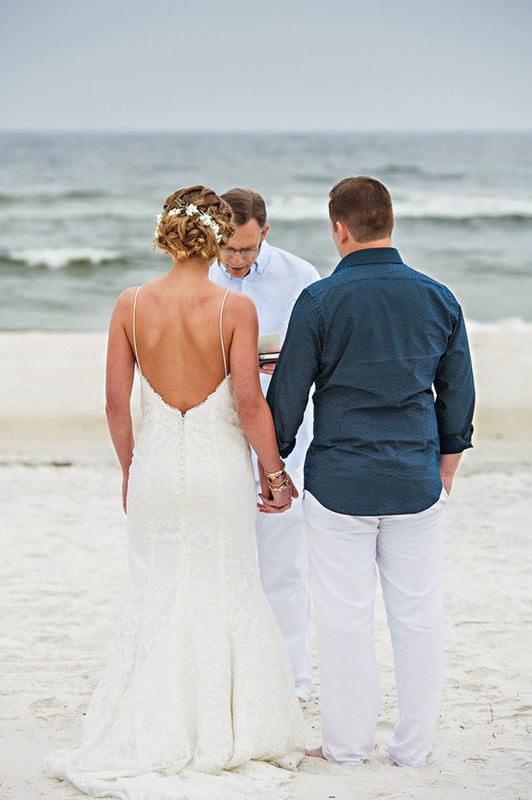 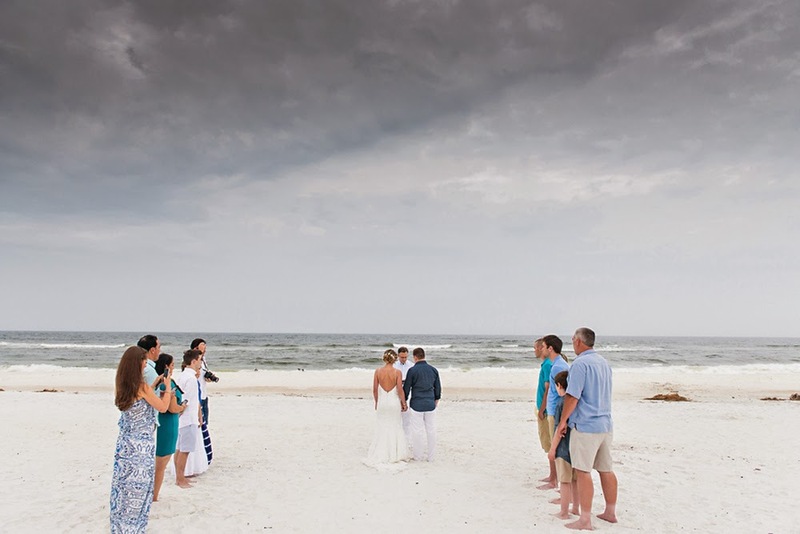 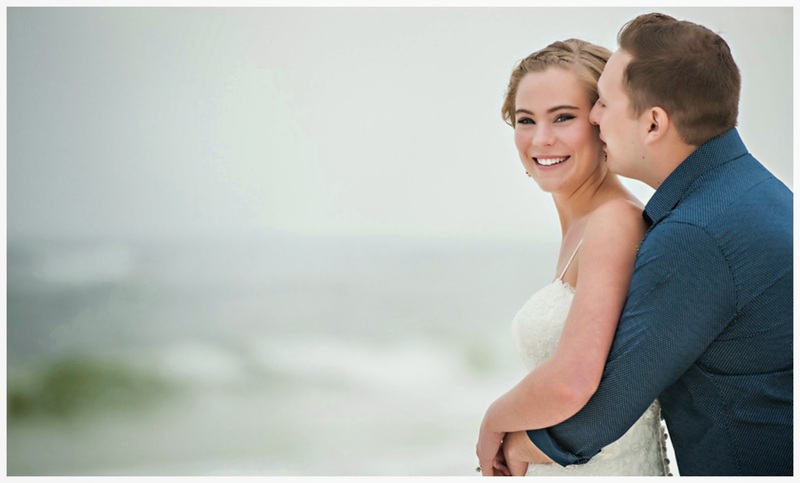 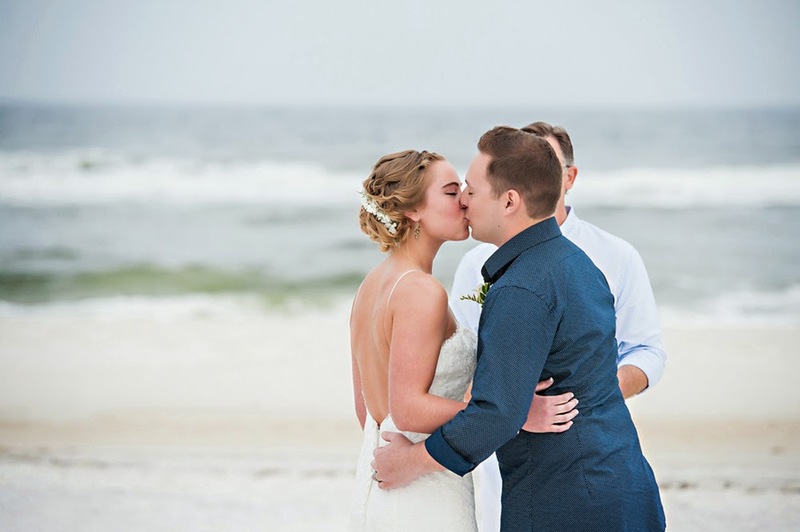 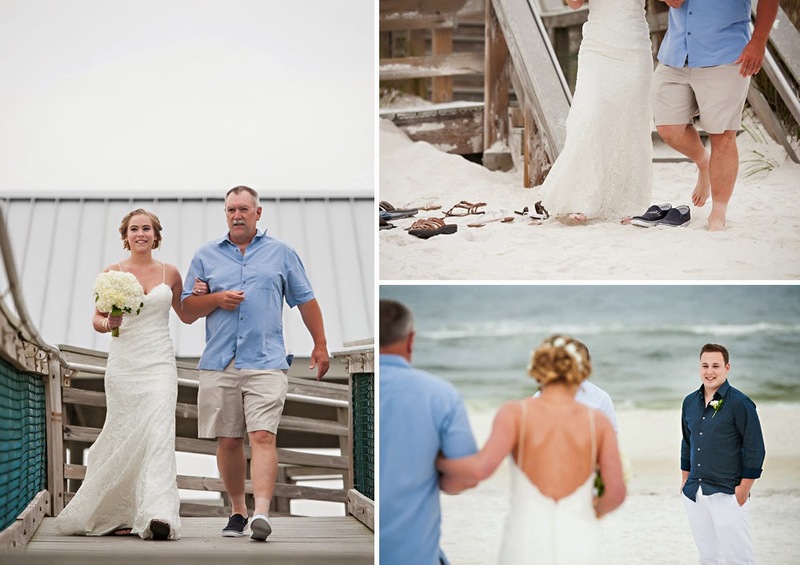 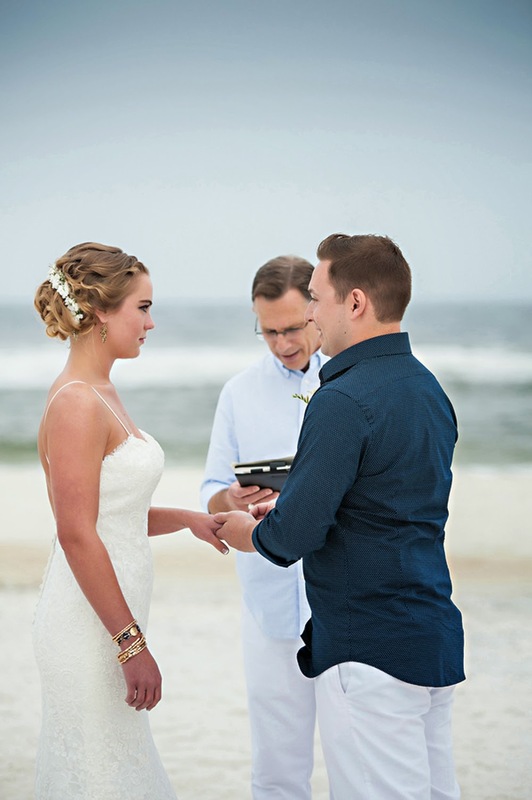 We have a very sweet, intimate beach wedding ceremony to share with you today that is very simple, but that only lets the love this couple has for one another dazzle so brightly. 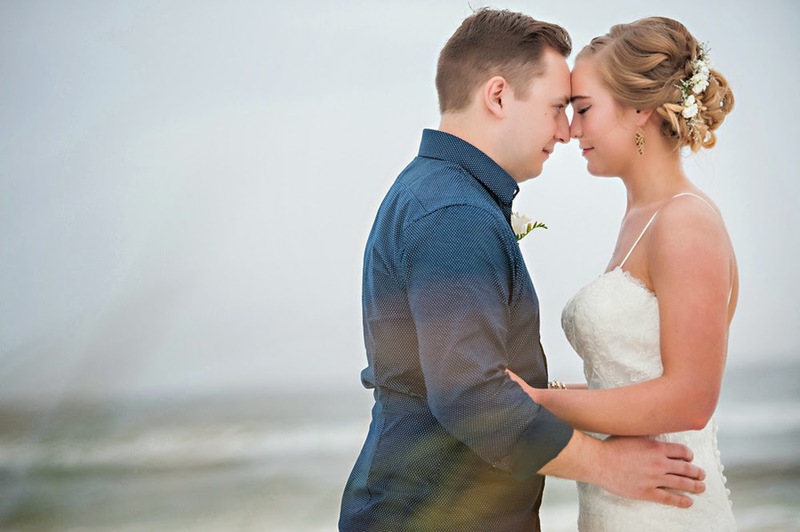 The submission comes from Florida Wedding Photographer Holly Gardner, and as you will soon see, she captured Sarah & Danny's day beautifully. 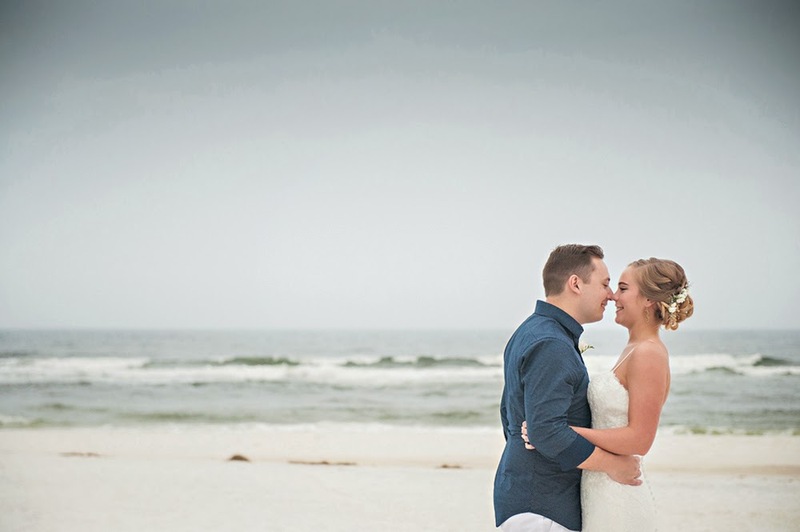 with color and the love they shared was enough to brighten the dreariest of days. 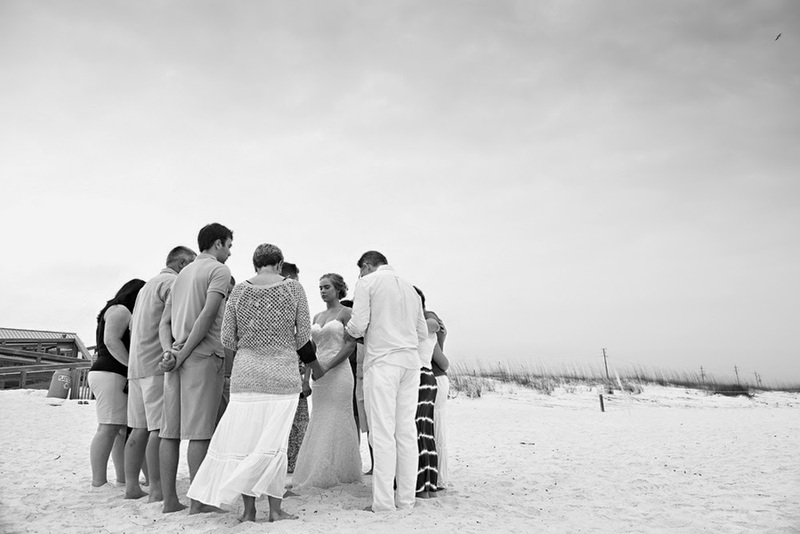 My favorite moment of the wedding was when the entire family gathered around to pray. 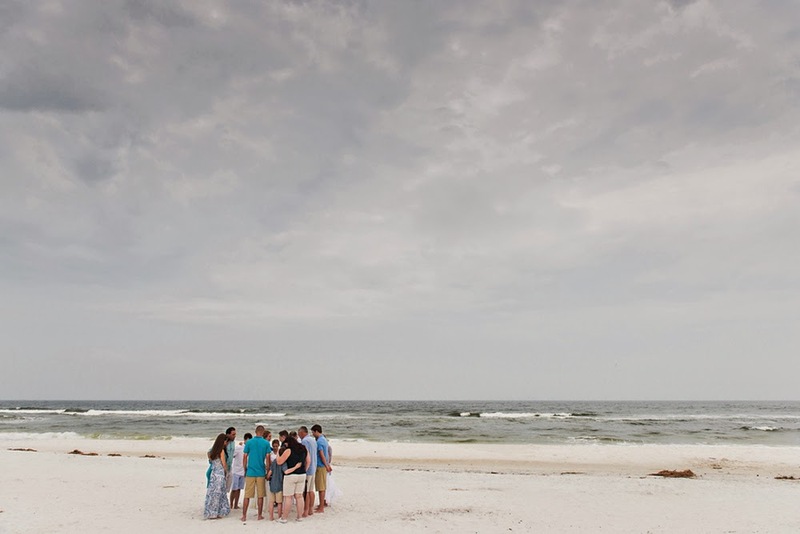 Sensing the intimacy of the moment, I moved away and let them pray together, arms interwoven. 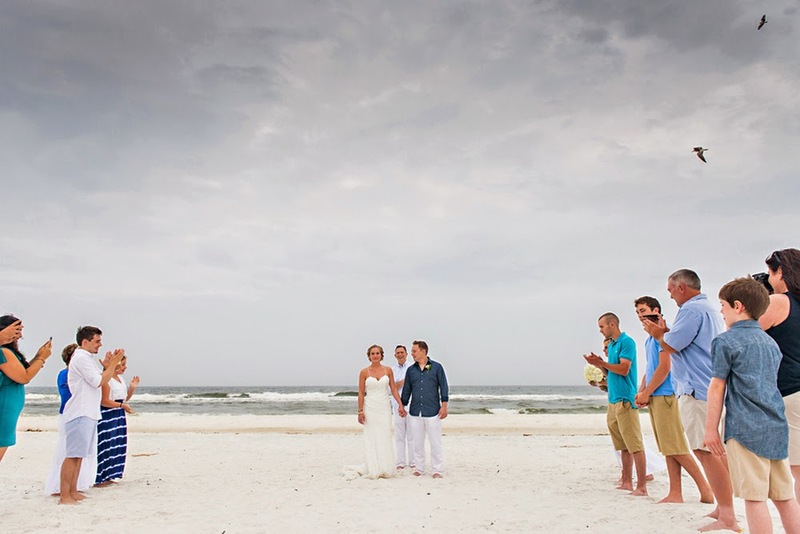 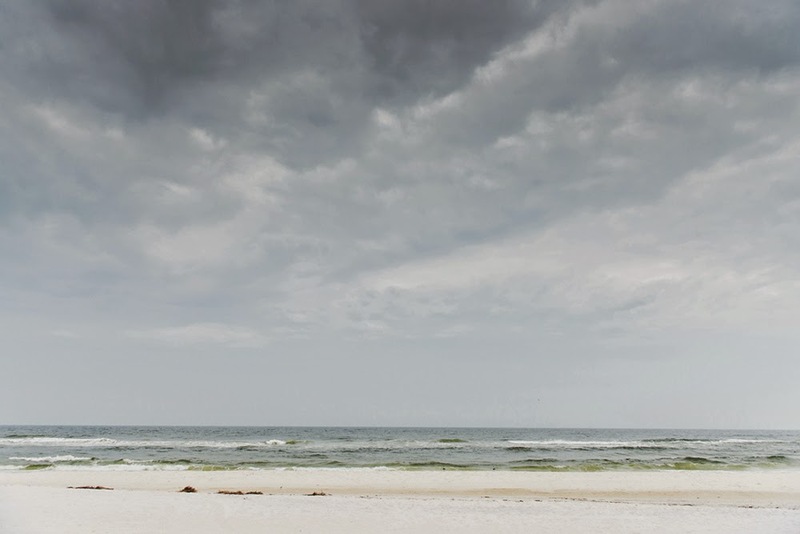 That image of them together on the beach with the big colorful sky will be etched in my memory for a very long time. 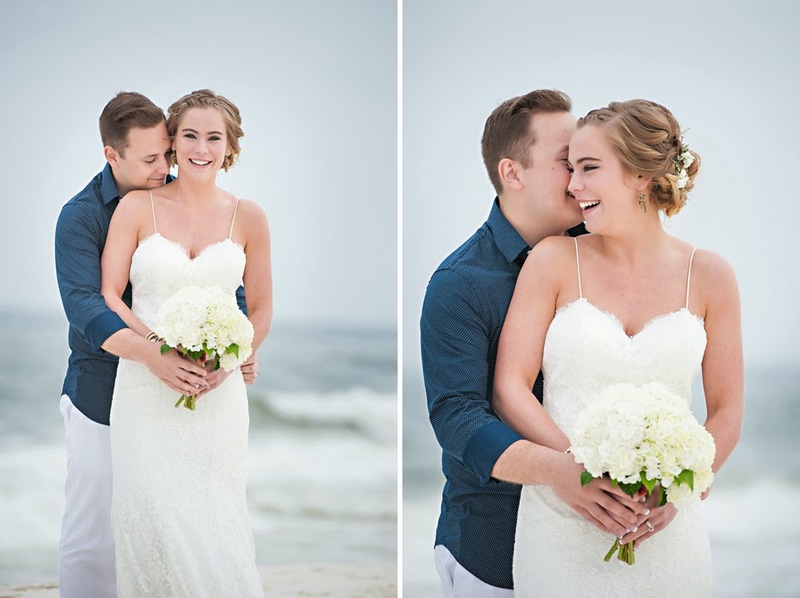 Our thanks to Holly Gardner for sending over this sweet couple's intimate wedding, and letting us share your beautiful talents.